We are thrilled to announce that we will be proudly sponsoring the Newmarket Jigsaw Puzzle Championships again this year! The six day festival takes place from the 23rd-28th June and has been celebrating all things jigsaws for 8 years! 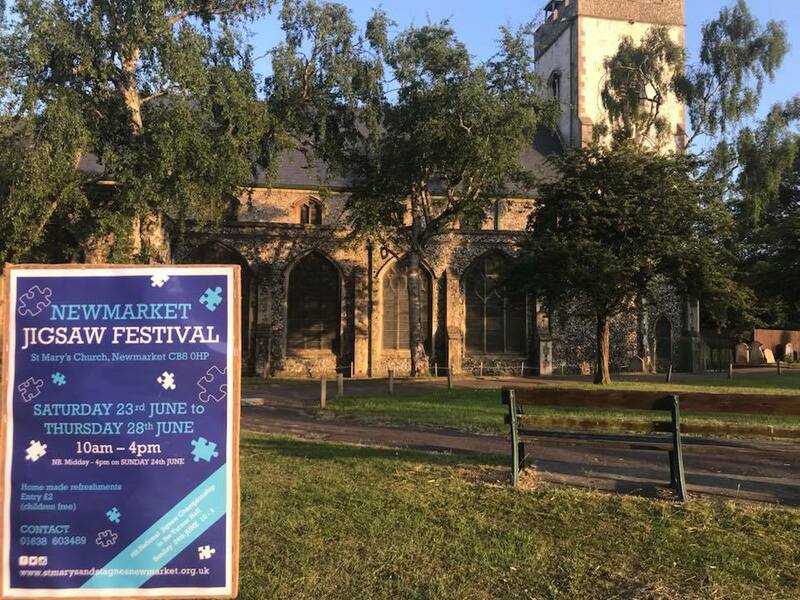 With over 1000 different jigsaws to take a look at and purchase, the Newmarket Jigsaw Festival is the perfect place for serious puzzles and jigsaw newbies. The main event takes place on the Saturday 23rd June, where competitors will complete a 1000 piece Gibsons jigsaw puzzle as they go head to head to become the jigsaw champion! This year, they have broken their record with 20 competitors taking part! The festival is open to everyone and entry is just £2 so please come by to see all the wonderful jigsaw puzzles.